I really appreciate all the input and advice, guys - thank you. Yes, I’ll test them for sure. My gut feeling is that the first two, whilst perhaps not being the best bikes in many respects, will be by far the most comfortable for me. Time will tell. I’d personally stay away from Husqvarna because I don’t know where the heck I’d go for servicing and parts! Parts supply is worth considering, as smaller manufacturers are often slow with this. I met a guy who had an Aprilia (not exactly a small manufacturer) sat in the garage for a month waiting for a replacement part. With the big brands, you won’t have to go far to find an approved service centre and you won’t have to wait long for bits. Plus they can bought bought at good prices. See what you prefer the look of, and enjoy riding. You’ll know which bike you have a preference for quite quickly. 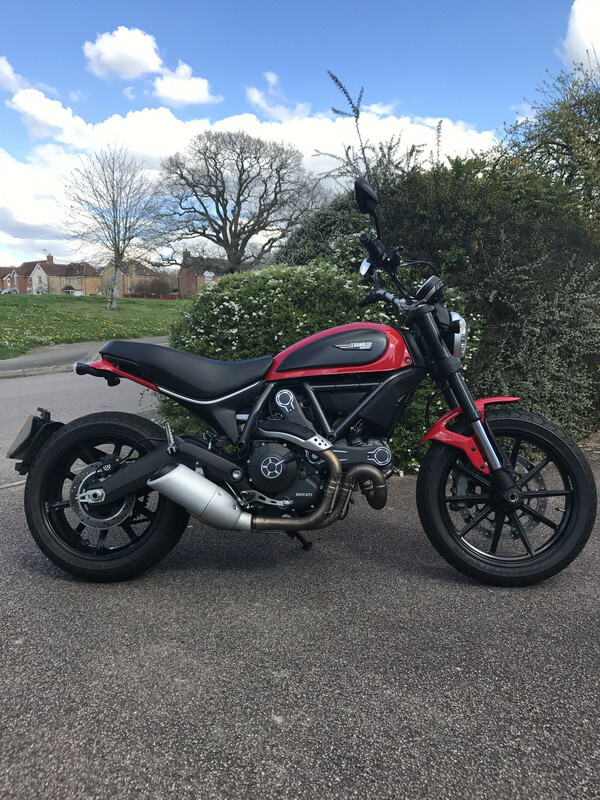 Hi Tony, I went through a similar process a while ago and ended up with a Ducati Scrambler 800cc. 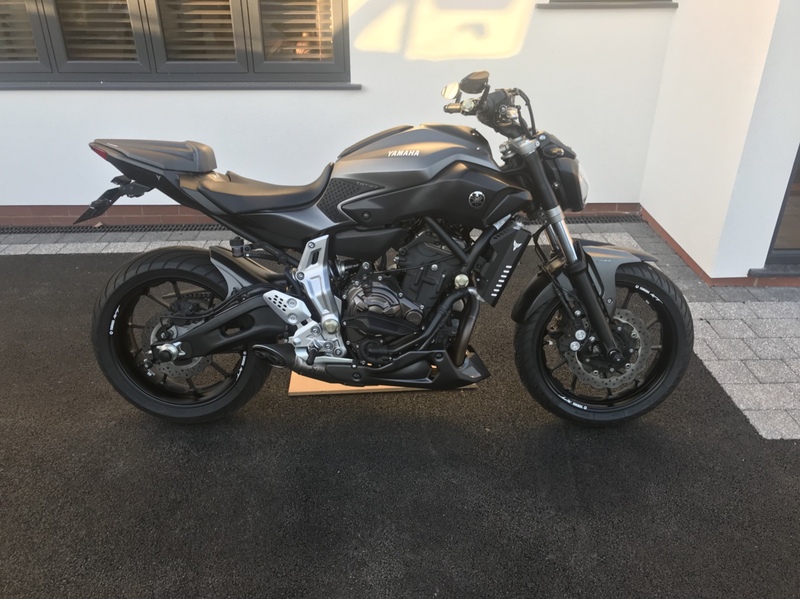 A bit more CC than you wanted but power wise similar to the MT07. It’s light and nimble, cheap to run and very reliable. After a test I preferred it to the MT09. Better riding position for me and I love the brand. Which one did you go for, Andy (is that the Icon), and did you test more than one? Many bikes on demo I went for a day and took out 5 or 6. That way it was easier to compare. Thanks Andy - the Icon is the one that seems to fit the bill for me too. A funny thing happened over the course of yesterday evening. Firstly, I was musing on how everyone is nudging me towards larger bikes; this is understandable, but to be honest I'll never be racing and style and comfort are the most important things to me. 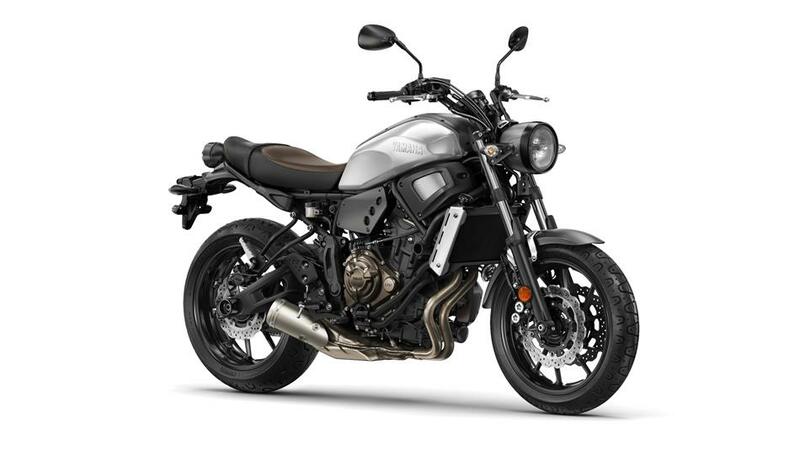 Secondly, I think I allowed myself to be swayed in terms of looks by the MT-07 and Vitpilen, given that what I've always loved are the retro looks from the 70s and 80s (when I was riding Honda 250s without a licence, god forgive me). 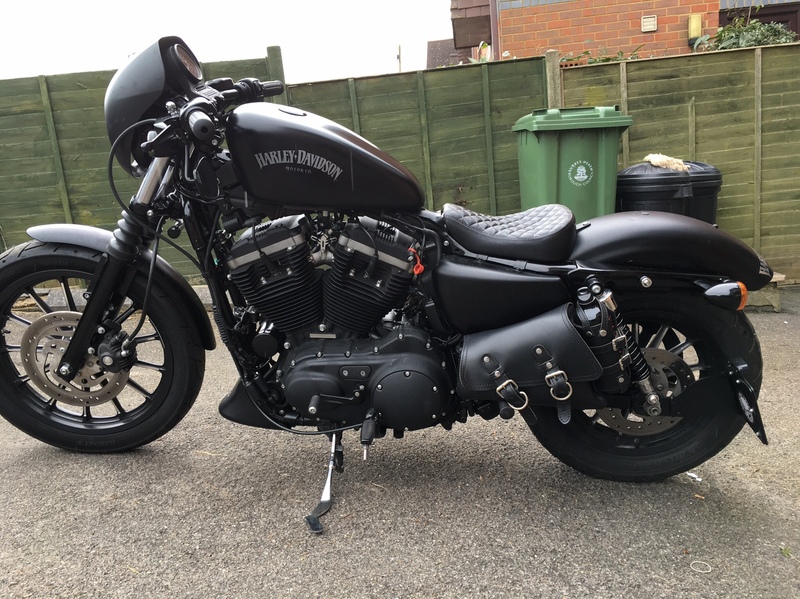 Anyway, the bikes on here that have always made me drool are Jason's, especially his bobber. So different to a lot of the bikes I've been considering but still the aesthetic that I like more than anything. 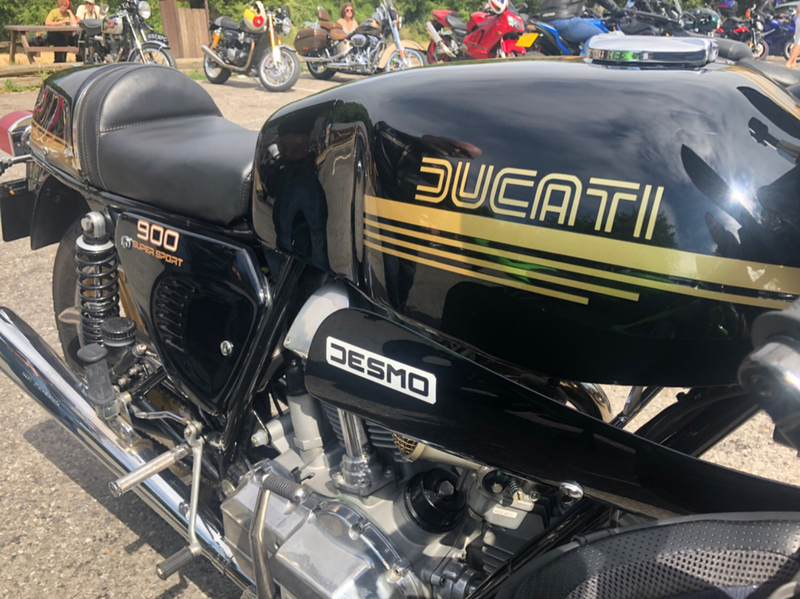 Then, last night, I discovered something; a smaller engine at 500cc, but a style that reflects what I really like, and dimensions that perfectly suit a short-arse like me. The Honda CMX500 Rebel. Last edited by learningtofly; 9th August 2018 at 10:32. I see the F750 didn't make the cut, then. Shame, as it definitely ticks the not too fast but properly comfortable boxes. Hondas are reliable bikes so if you love the look then that might be the one. Another point I would make is that I like the laid back up right riding position and that’s why I went icon rather than a Full Throttle. 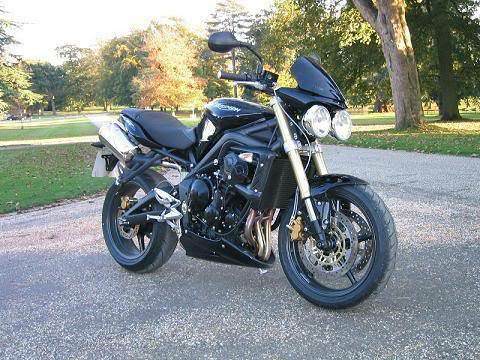 I found the MT and street triple a more agressive position with lower forward bars. 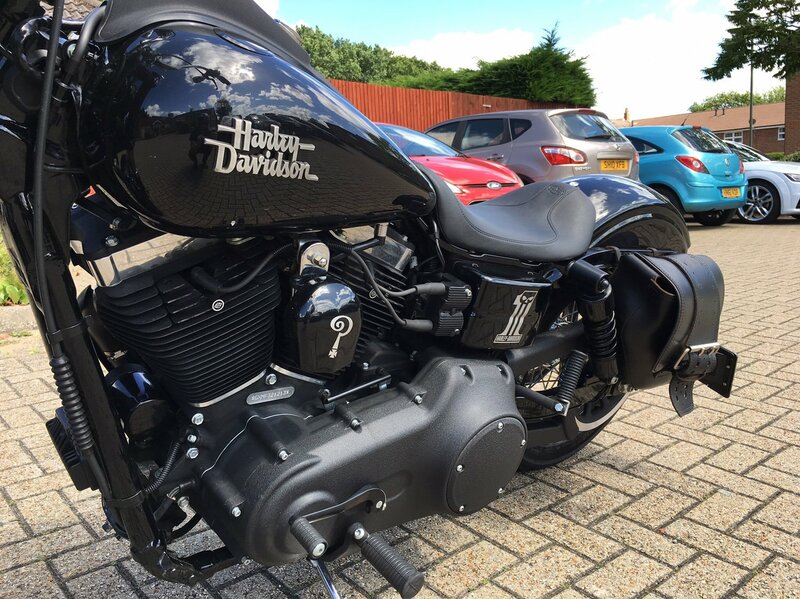 If you liked the look then make sure you try the Harleys. The looks of the F750 don't quite do it for me - too much of a sports styling, I suspect. I've removed the Vitpilen from the list, as I'm gravitating back towards a more classic look. I do like the styling of the Icon a lot, I have to say. Kept the MT-07, though, as it clearly fits the bill in terms of size and performance. Last edited by learningtofly; 9th August 2018 at 10:33. 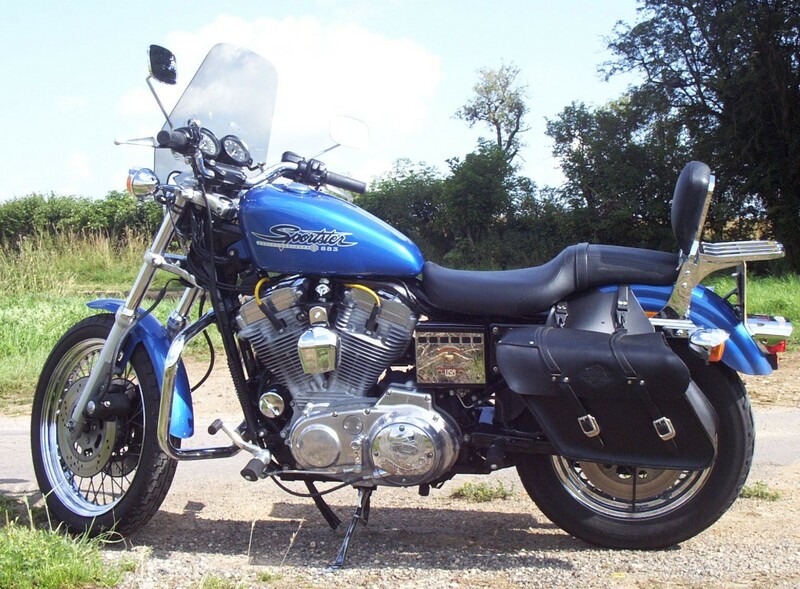 With regard to Harleys, one of my sons has one, a 1200 Sportster. I went from Warrington to Barmouth on it, a journey I love through the summer and do it many times on my bikes. I would never do it again on a Harley with the 'feet forward' position. It feels fine at first, but becomes very tiring after half an hour or so, and my hips and lower back were in agony for days after. And don't even mention the lack of brakes and vibrations !! Ducatis are nice and I love 'em...... till they go wrong or need servicing. They have deffo got more reliable in recent years though, but I recently paid £700 for the belt service on my Diavel. 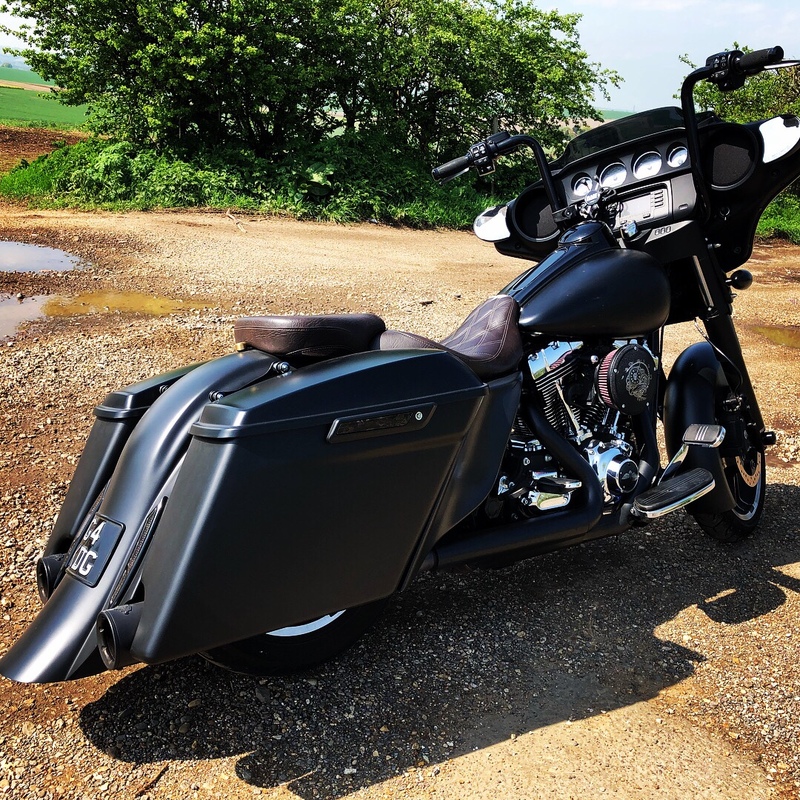 They need doing every 5 years of 15000 miles, and also with single siders the rear wheel has to come out and the hub needs servicing/shimming/greasing or whatever which also adds to the cost. I think most of the cost is labour, as Duc main dealers charge a fair bit hourly rate. Also if they go wrong be prepared for a bit of a wait for parts, I needed/wanted a new brake lever for mine after I caught it getting into my garage, 3 weeks from spaghettiland to arrive, now if that was an off the road part I'd have been stuffed. I still suggest you try to get an extended test ride on your shortlist, a short ride is neither here nor there, and you'll only really get the feel for the bike on a decent run. Don't forget to get some decent clothing as well. That's an area you shouldn't skimp on. A decent make set of leathers is always a good idea, and include boots and gloves in this as well. Its very tempting to nip out in jeans and tee shirt, especially in this recent weather, but gravel rash in the event of an off, even at low speed can be extremely bad. My Bro can testify to this, he still has the scars from 20 odd years back. And also factor in a lid. Again, don't skimp here, try a few different makes on as like bikes, they all fit differently. I'm sure you'll get something which will keep you happy, but like another poster has suggested, bikes are akin to watches, even when you are initially overjoyed with your purchase, you WILL want to change in time !! Good hunting. An absolute minter, upgraded massively, 2300 miles on the clock and sold for less than £5k. Last edited by stefaulkner; 9th August 2018 at 09:36. 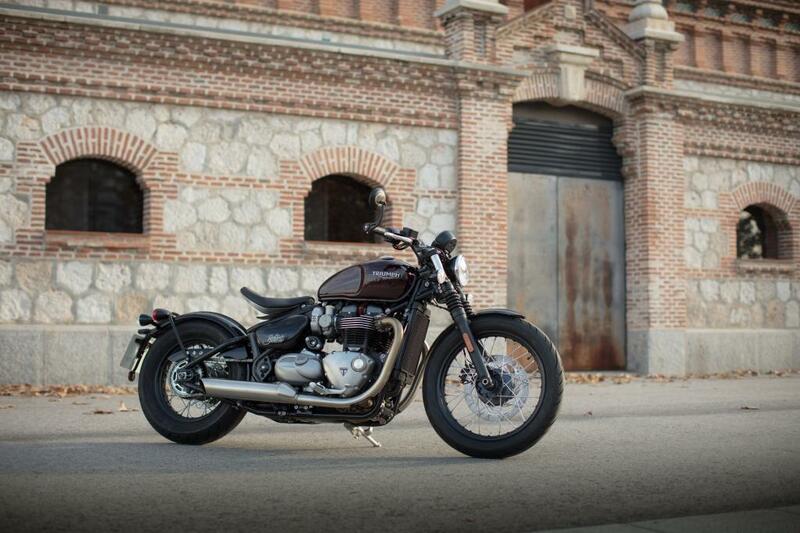 That Bobber does look the biz doesn't it tbh. Its funny because it was a Voodoo chopper on SC that made me want to learn to ride a bike. 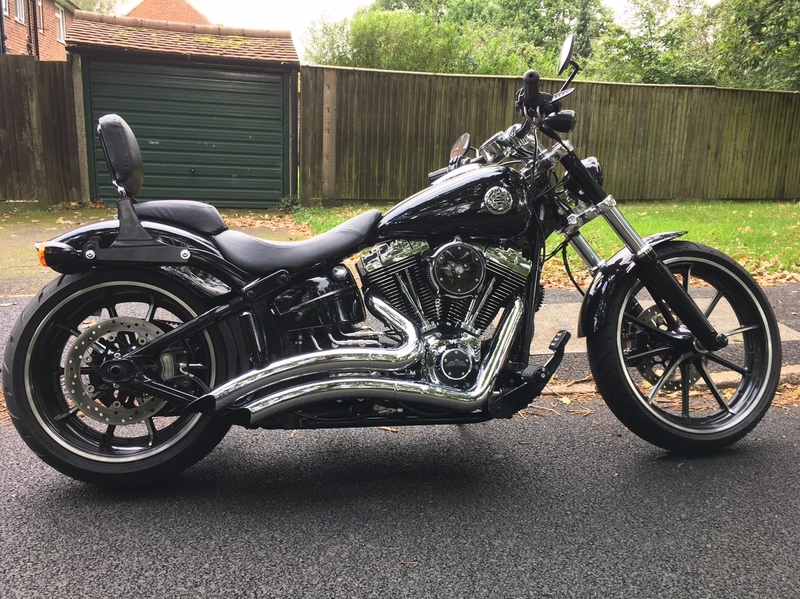 And it’ll be the biggest selling used bike next year as they are pretty crap unless you want the out of the box bobber look that lacks any originality. The HT tuned engine is exciting for about 15 mins. 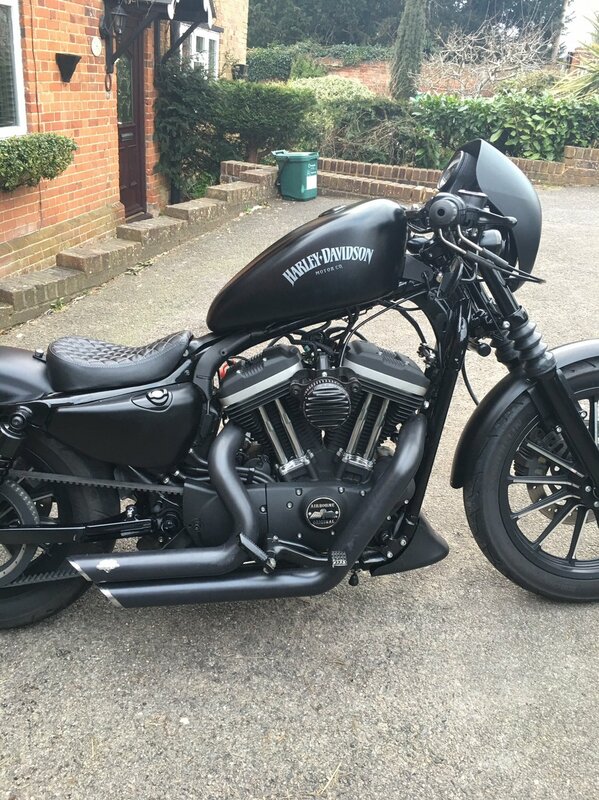 Personally I’d make a bobber not buy one. Re the HD comments above. Having had quite a few they were all comfortable and rode one from Edinburgh to London in one stopping once to refuel. 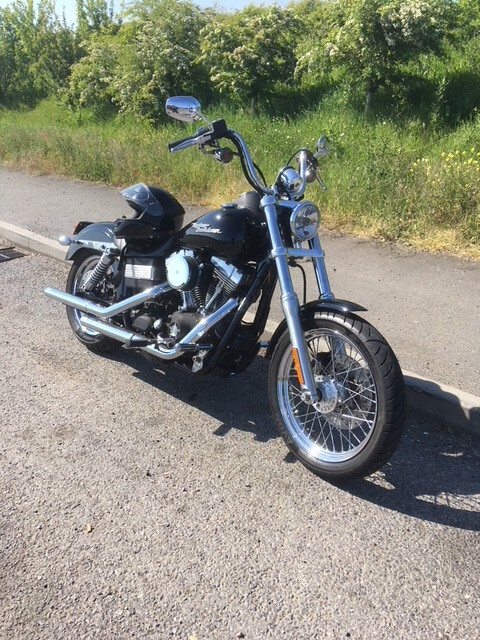 I think HD are great if all your mates have them it’s a good lifestyle bike. Bottom line is there are lots of bikes as there’s lots of opinions and once you’re on it only you care so buy it for the right reasons. ...An absolute minter, upgraded massively, 2300 miles on the clock and sold for less than £5k. 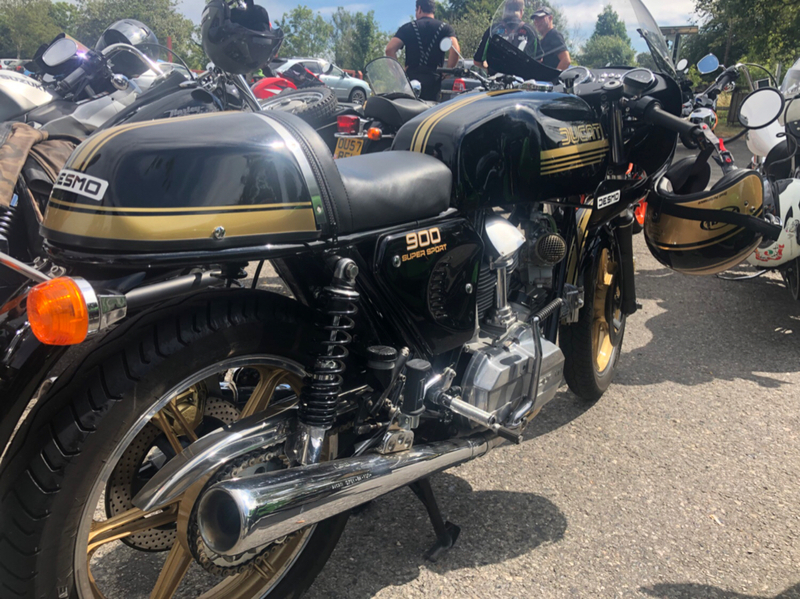 Anyway, I've put it back on my shortlist as - despite the more modern styling - it could still be the perfect bike for me. Right now, I'm happy with the four that I look like testing, albeit that the CBX500 Rebel is a bit of an odd man out. I do have an intuitive feeling about that one, though. Here’s how the last 6 years looked. I love your taste in bikes, Kerry. 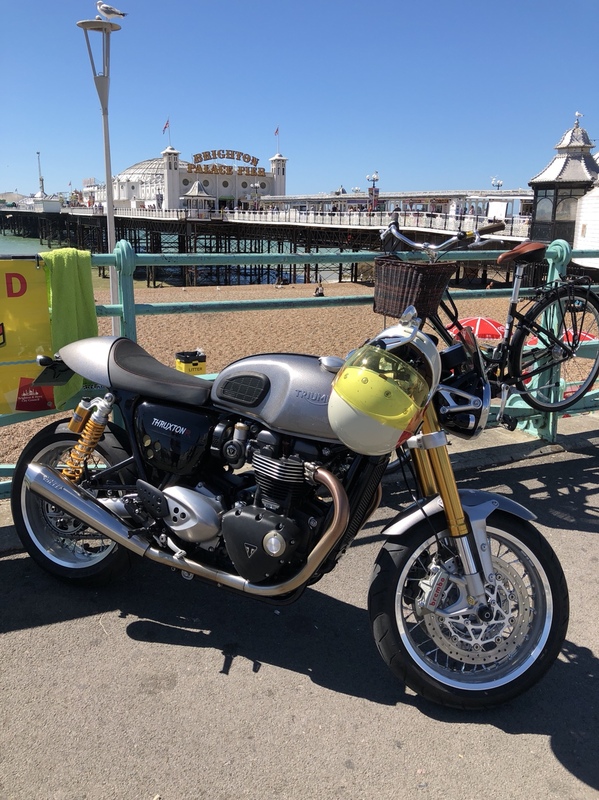 But being back on a Thruxton feels quite good. Good luck with whatever you choose but maybe a couple of pointers. 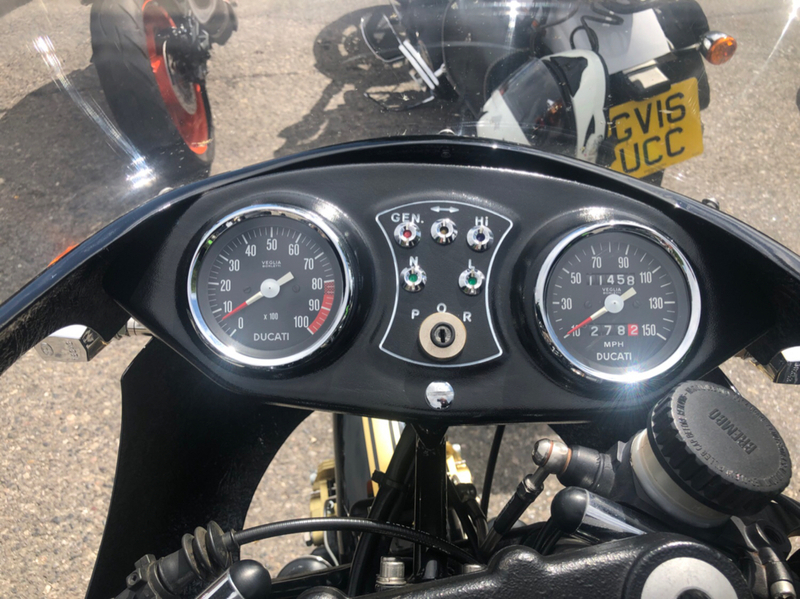 Always see if you can get an extended test, 30mins on a sporty thing give little idea what it's like to live with, also allows you to see if you get any aches and pains after an hour or so. Decide what you want the bike for, sunday bimbles, european touring, taking partners on the back etc... all bikes will do this differently. Think about resale, you probably will want to change it after a while as you get more into riding, left field/minority interest bikes are great, till you come to sell them! When you take the test ride, take some time to wheel the bike around a bit (preferably at home where you plan to keep it) to ensure you can manage it and manoeuvre it around. Don't rely too much on testers opinions, they may not be looking for the things you are looking for in a bike, e.g. someone saying 90bhp is underpowered! finally, make sure it fits you and that you are comfortable, no point having the bestest bike if it cripples you and you end up not using it. Last edited by JohnB4; 9th August 2018 at 16:50. Reason: copied text too many times! Great for weekend blasts and a night/weekend away too. 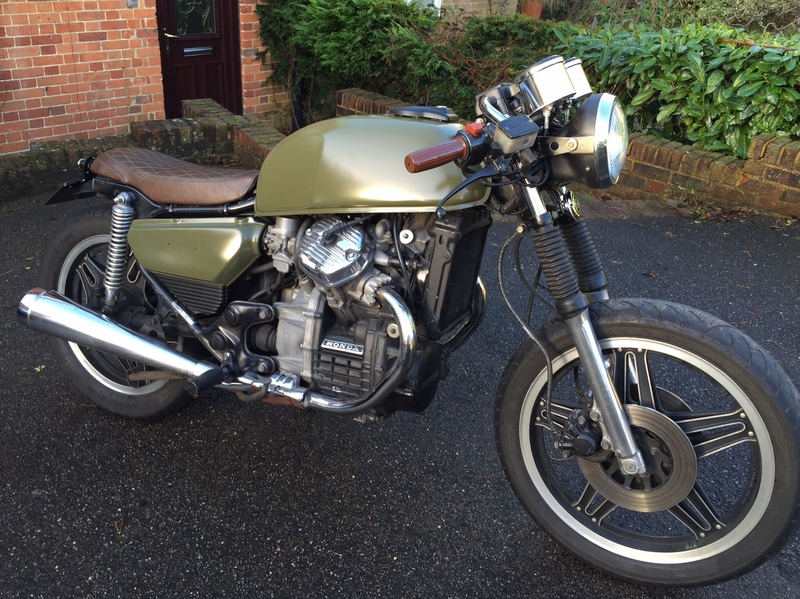 ..but have a hankering for something different now, Maybe R9T or MV Brutale for a complete change although always had a fascination with the Griso, dunno why. Wow. Have you done nothing else but ride the bike? 3k in three weeks. Really? Which did you prefer the most? And would you go back to it if you could?? I like the look of that, David. Will do a bit of research! 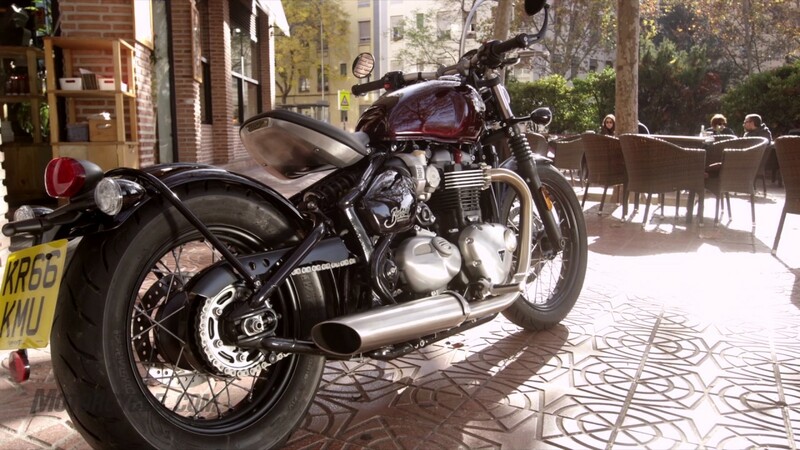 How do you think it compares to the Scrambler in terms of characteristics? 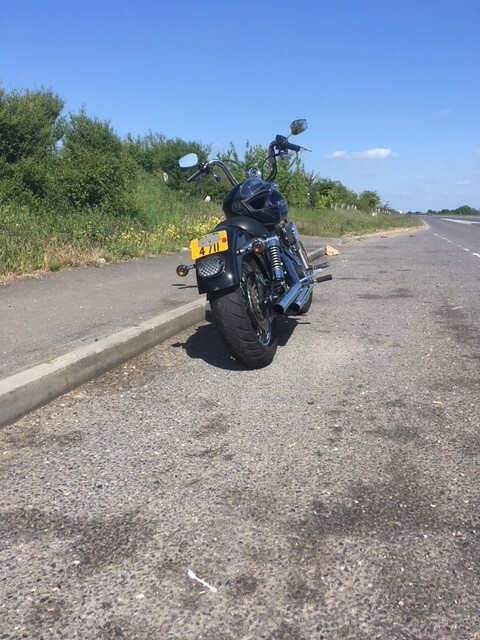 Whereas I did John O'Groats to Swindon on my 97 (carb, solid mounted) 1200 Sportster in a day without too much problem other than the driving rain. I was considering carrying on to Lands End, but it was only the fact that I'd have to turn around and ride back to Swindon that night that stopped me. Last edited by learningtofly; 10th August 2018 at 16:15. I had that one for a few months while it’s legitimate owner was in the army. Outstanding bike. Not many could keep up on twisty roads. Supremely uncomfortable in its day to day use: a thoroughbred isn’t meant for trivial stuff like going from A to B. Forget painful wrists, the joke started when you needed to turn around. Tony - I have no experience of motorbikes whatsoever, but a friend of mine was looking at Buell the other day. Have you considered them, as they look (to me) similar to what you are after? Oh! I did say I knew jack sh*t about bikes lolz. My only issue with the CMX500 is that it might be a bit vanilla, and probably requires a bit of customisation to bring it up to a slightly better spec. I think he should try them. Once he has he will be more able to listen and understand. At the moment it’s only hear say for him, he can only base his judgment on aesthetics. That's my feeling at the moment too. Kerry, can I ask why you say that? 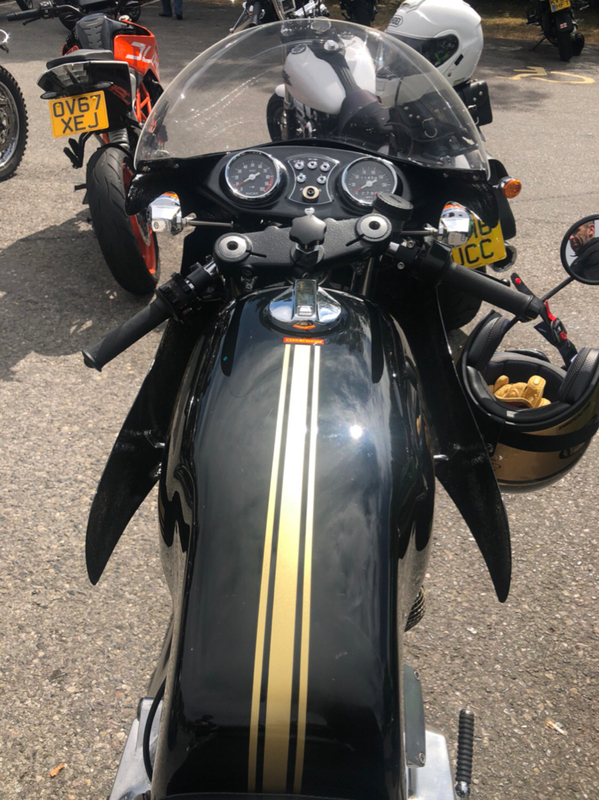 By the way, I managed to ascertain the difference between the R and the R LRH; an inch lower seat height and slightly less fork travel on the latter. Sorry Tony can’t confirm much as only been on the Triple R; reason I say it’s frantic is with circa 110hp it’s near 50% up on a few of your other choices. Great bike as many have said but definitely one for the go-faster rider imo. BTW all this talk of MT-07 has me looking again haha, been off the road for a couple years! Ah, understood and something to bear in mind for sure. Thanks for the eBay tip, too. Had the older version as one of my DAS bikes (see previous replies to this post) but couldn't get on with it. Reason: short legs and arms and the seat height and reach to the bars made it difficult to get to grips with some of the slow speed manouvres, partiuclarly the U-turn. Got on the ER6 and cracked it straight away. Perhaps the geometry is different on the newer bike. Your school might even use them so you can try out before you think about buying. Personally I hated it but that's the nature of these things.